Prof. Charles Soludo has described the 2016 budget presented by President Buhari as a replica of the one by former president Goodluck Jonathan. The former governor of Central Bank of Nigeria (CBN) stated this while speaking at the 13th Daily Trust Dialogue in Abuja, on Thurs Jan 14. “To craft the new agenda, we must defeat the old agenda. 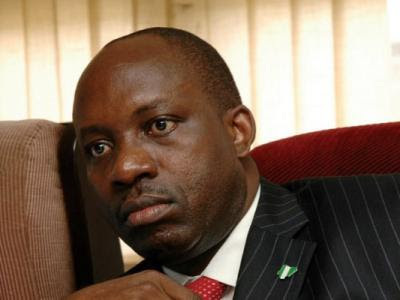 We cannot make progress in the country with the tools and agenda of the old,” Soludo saidHe added that the APC-led government was over-following the fall in the price of crude oil globally and further advised the present administration of the need to evolve a coherent economic plan and agenda as well as the right political architecture, stressing that anything less than this would mean that the leaders are building on a quicksand.